One Hour Pest Control is a professional quality pest control company based in NYC. Our exterminators specialize in residential, commercial and industrial pest control services, bee removal, spiders, rodents, ants, roaches, bed bug removal, preventive treatment, inspections, monthly spraying, seasonal treatments and more in the greater New York area. We take pride in giving you personal and courteous service from the first phone call to the final cleanup. We approach every job in a prompt and professional manner. For more information about setting up an appointment with a One Hour Pest Control exterminator in NYC or surrounding areas, call us today. At One Hour Pest Control, we find bugs just as much of a nuisance as you do, maybe even more so since we deal with it on a regular basis. Moreover, we understand just how severe an infestation can get, especially considering some of these pests do structural damage to your home or can carry disease that can infect your family. And with the cost of living in NYC you should not also have to live with pest! One Hour Pest Control been providing quality pest control for the last 15 years throughout NYC and all 5 boroughs. Our exterminators use only solutions that are effective and safe for your family and pets because we know just how much they mean to you. We also understand the urgency behind getting rid of the invaders in your home, so we strive at scheduling you for an appointment as soon as possible and giving you the ultimate level in service. We want you to have a bug-free home without having to wait long. We do this through our comprehensive process that begins with an extensive inspection of your home. We take note and share all information with you as the homeowner or commercial owner, so you know what you’re dealing with and the course of action we need to take. Once we complete the process, it doesn’t stop there. We will do continual monitoring to ensure we corrected the problem and to make sure another course of action isn’t needed; our guarantee is that we won’t stop until the job is done! As pest control exterminators we know the job isn’t just about ousting the cockroaches from your walls or evicting the bedbugs from where you sleep, we realize it’s more than just ridding your home of those unwelcome guests. We realize it’s about customer service, too. That’s why our trained professionals will educate you on the pest problem and how it’s resolved as well as answering any questions you may have. We want you to feel just as confident in our services as we are. Each one of our exterminators are experts in many types of pest control. They go through extensive training and require the necessary certifications to perform pest control in NYC, so you know your home and family are in good hands with us. If you have been searching for pest control in NYC or exterminators in NYC then you have come to the right place. One Hour Pest Control can help rid you of mice, roaches, birds, bed bugs or more in NYC, Brooklyn and all 5 boroughs. One Hour Pest Control in NYC has severed thousands of homes and business in and around the city and it is our mission to help you get the rid of the pest once and for all. During certain times of year different pests can plague the city and infest homes and property. When looking for a pest control service in NYC it is important to deal with a company that has the knowledge and experience to do the job right. 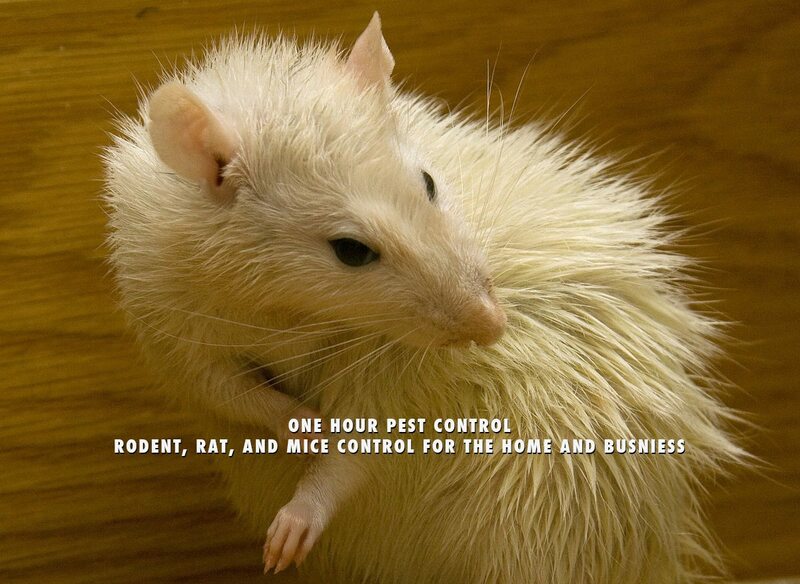 One Hour Pest Control is such a company. We have been serving NYC for many years and constantly keep up to date with the latest outbreaks and often the exterminators of choice for many pest control jobs throughout the city on a seasonal basis. Do you need Pest Control in NYC for Roaches or other small pest? One Hour Pest Control in NYC can help get rid of roaches and any other pest that may plague your home or business. 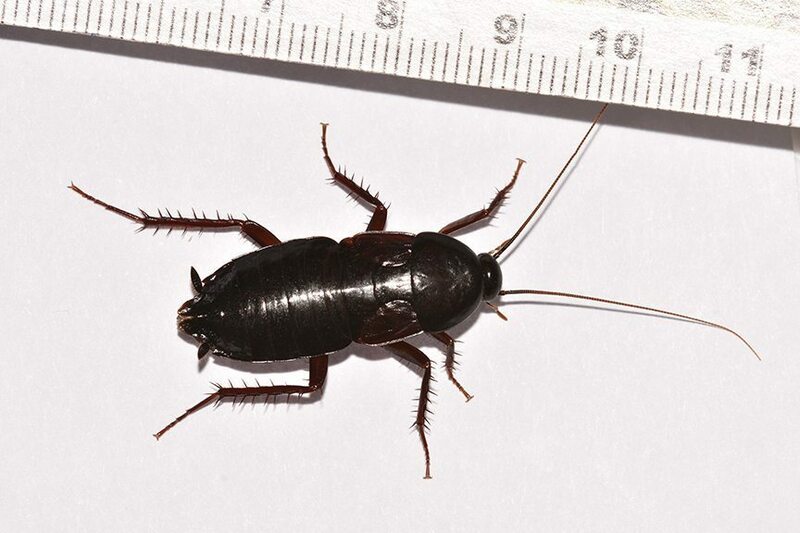 When you need an exterminator in NYC to take care of your roach or pest problem once and for all make sure to call One Hour Pest Control in NYC. For many homes and business it can be a struggle to deal with the bugs that come off the street and through the walls themselves from your neighbors. With One Hour Pest Control in NYC we target all the trouble spots and make sure roaches and other pest stay away from your area or die upon arrival. if you need a exterminator in NYC for Bed Bugs then you should call One Hour Pest Control Today and set up an appointment! Of all the pest, Bed Bugs tend to be the toughest to get rid of for the average person. One Hour Pest Control in NYC specializes in Bed Bugs and can exterminate them once and for all. Bed Bug infestations can grow quickly in the summer months when it is warm and so the best time to call for pest control in NYC for Bed Bugs is in the spring before they can hold. If you miss this opportunity it is Okay though, the One Hour Pest Control can still provide a full extermination in your NYC home or office.